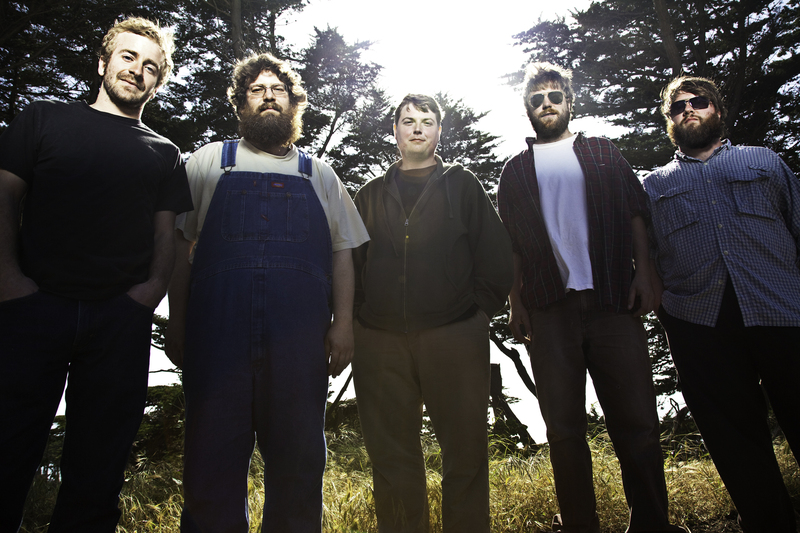 Trampled by Turtles: On the other end of the spectrum, OCMS, Avett Bros and Felice Bros fans will easily take in the band of five Minnesotans, Trampled By Turtles. TBT is unpolished crazygrass, but with heartfelt writing, traditional musical talent and hints of gospel. The band’s latest album, Palomino, was released last year and is not their first, but has helped them get bigger bookings on national stages. Check out a few of their tunes below as well as this cool Twin Cities Public TV segment on the band.